Located on the Dalmatian coast, Mljet, Korcula, Hvar, and Krk are some of Croatia’s islands which can be included as some of the most beautiful in the world. A popular holiday destination, Croatia offers many islands, wonderful sunny beaches and sea for its visitors to enjoy. 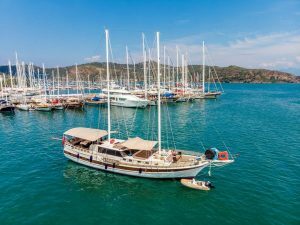 As one of the most enjoyable and freeing holiday type, a gulet cruise to this beautiful destination is sure to be a hit for those who wish to experience Croatia. 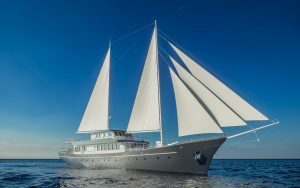 Cruising in a luxury gulet in the Adriatic sea along the magnificent Dalmatian coast exploring Croatia’s beautiful islands will be a memorable vacation. 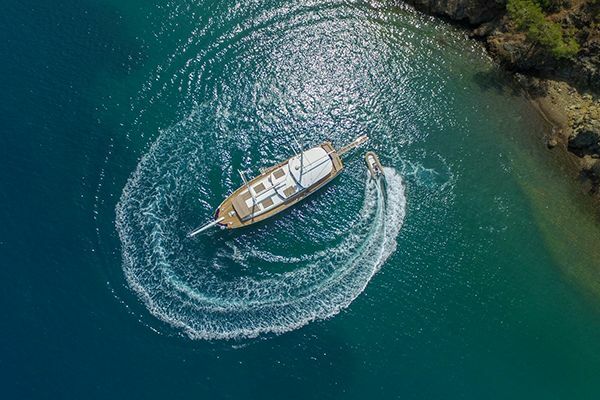 Swimming in the Adriatic sea all day, sunbathing on the beach, and later enjoying a lovely sunset anchored in Croatian ports while tasting delicious local dishes… On this Croatia gulet blue cruise, you can enjoy sea, beaches and historical treasures to your heart’s content. 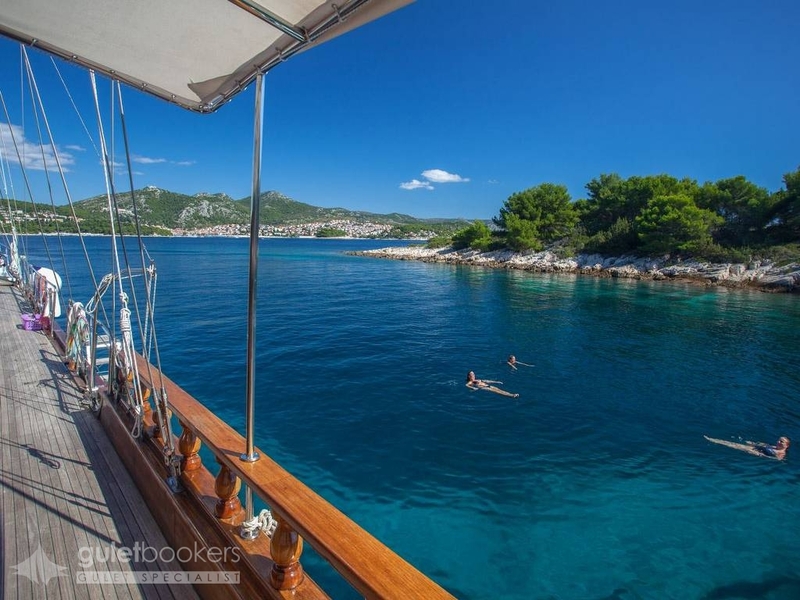 Lunch on the Lokrum Island for a lovely swim, and a stop at Dubrovnik is just example of a fabulous day out at sea on your chartered gulet or yacht for your family or group. 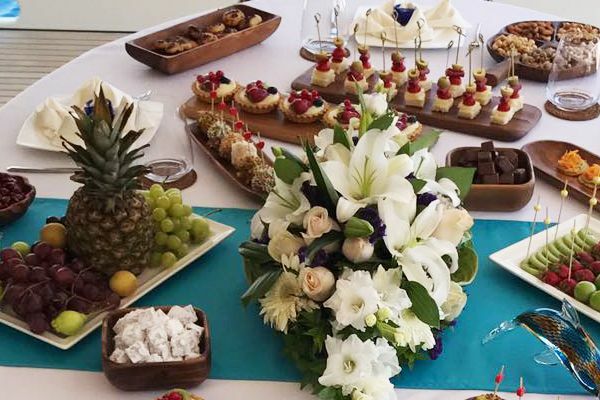 The famous blue cruise is a relaxing and memorable holiday option. 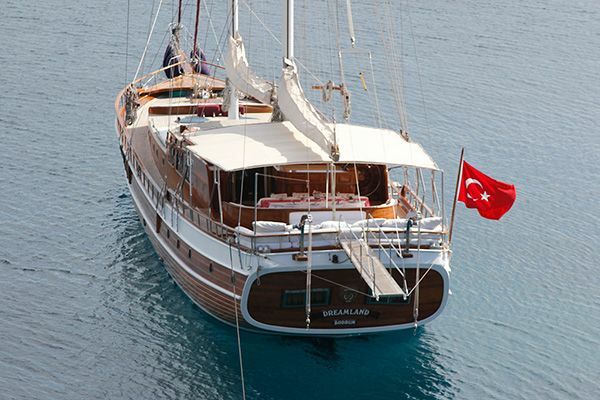 The gulet, a boat unique to the Aegean and Mediterranean regions, meets every need with its varieties called Ketch, Aynakıç and Tirhandil. 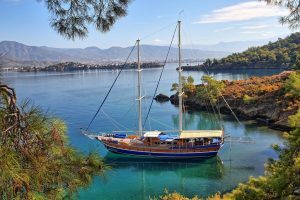 Those who wish to take a world-class holiday to discover Croatia’s hidden bays will most enjoy renting a gulet for any occasion. You don’t need to wait for your holiday, you can enjoy the pleasures of a vacation at sea also for a birthday, a wedding anniversary, a party, or a business trip. 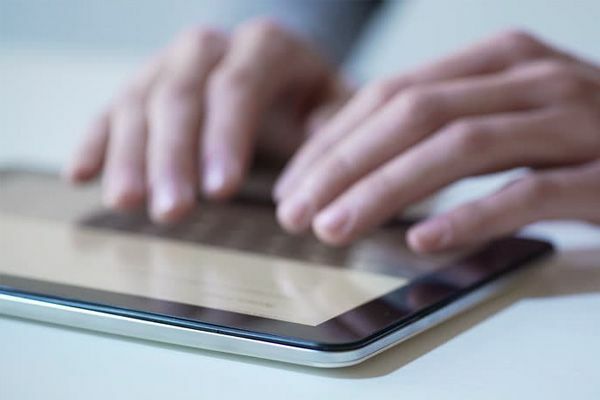 Economic, standard, luxury and deluxe gulets appeal to every sector and every budget. Croatia is among the most preferred countries for a peaceful and enjoyable blue cruise, away from the crowds and noise of hotels and resorts. 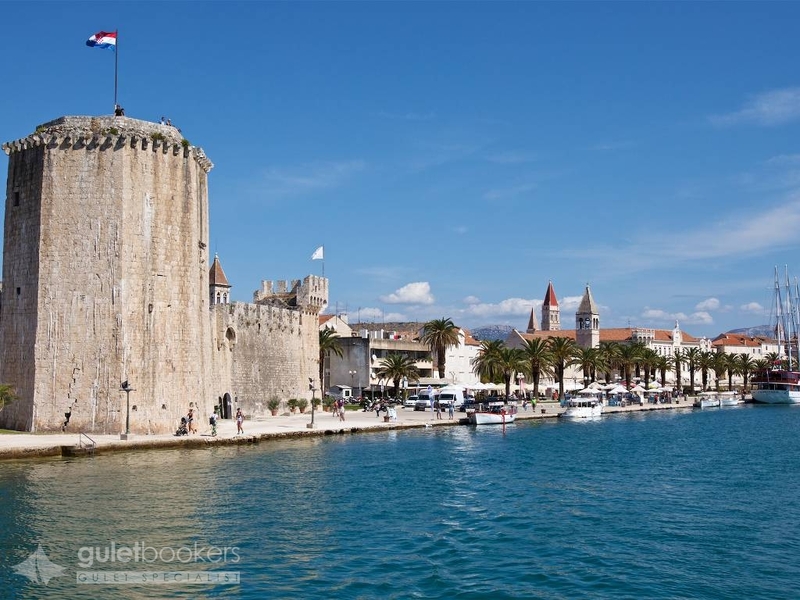 With Guletbookers, discovering the unique nature and atmosphere of Croatia, a place frequented by celebrities, has never been so easy. 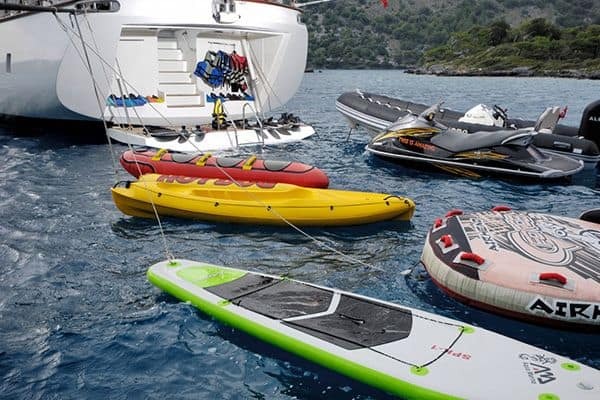 You can trust us as your best choice for chartering gulets and yachts in Croatia. 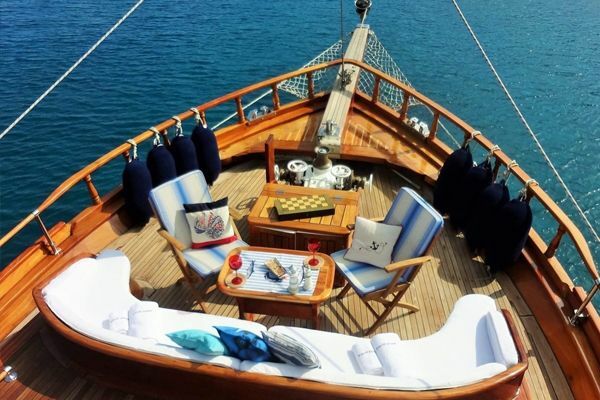 Contact us to rent your ideal gulet according to your needs and budget and embark on the blue cruise of your dreams in Croatia!